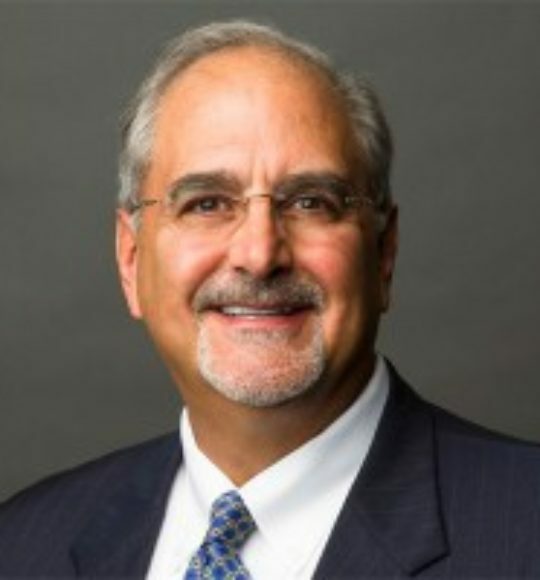 Frank Maselli is a former U.S. Army officer and thirty plus year veteran of the financial services industry. He was an advisor, a top branch manager, and for ten years the Executive Vice President and National Sales Manager for Natixis, one of the largest and most successful mutual fund families in the world. Frank is now a top-rated speaker, coach and industry consultant. He’s the author of three best-selling books and has trained thousands of advisors, wholesalers and managers at nearly every firm in the industry. His keynote programs and training sessions are filled with modern ideas, passion, and tremendous humor. Audiences consistently rank him as the top speaker at every conference he’s attended. (Sample live program: http://bit.ly/2kGNHHT). Frank has appeared in The Wall Street Journal, USA Today and a host of financial industry publications. He is considered to be one of the top thought leaders in the industry and an expert in modern marketing strategies for financial professionals. Matt Linklater lives a passion for helping people create success by giving them a roadmap for their goals. 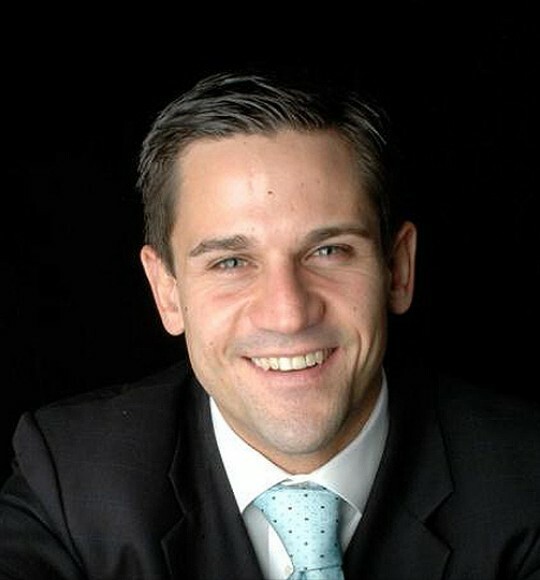 He has over 17 years of financial experience as an advisor, wholesaler, trainer and coach. Matt has consulted with over 30,000 financial sales professionals through meetings, interviews, and trainings to bring to you the most complete all in one sales training and marketing system for advisors. Matt has spent thousands of hours and tens of thousand of dollars in his research of marketing and training to become a Certified Master and Trainer of Neuro-Linguistic Programming and TLT™. This experience adds to his unique and complete game changing strategies. Matt has written 6 books on sales, marketing and coaching strategies. Matt reached bestselling author status and became a member of the National Academy Of Best- Selling Authors for his work in Counter Attack. Matt has also been featured in Inc. Magazine and been featured on ABC, NBC, CBS, and Fox. Matt’s mission is to partner with wholesalers, financial advisors, insurance agents and the largest financial companies in the world to change the financial landscape of America and help more families become financially free. 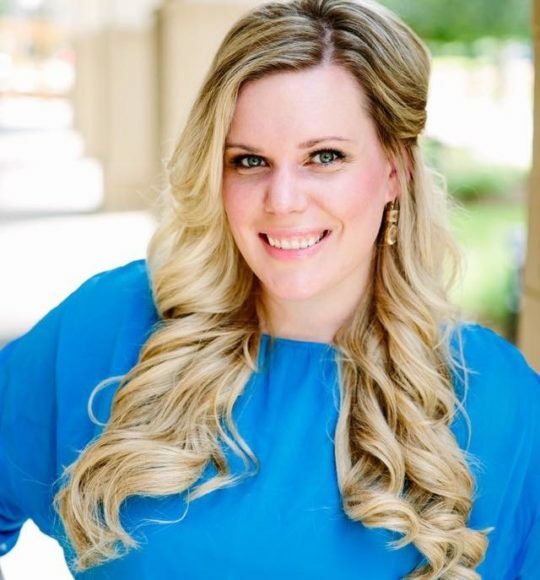 Through leading inside sales organizations, Lindsey spread the knowledge she had gained from her own personal success of using LinkedIn to prospect and soon her methodologies were getting noticed. When she posted her most popular (to-date) article on LinkedIn on attaining a “50% Return on InMails” it went ‘viral’ in the world of social selling. Lindsey set a goal in 2015 to get noticed enough that LinkedIn would ask her to speak at their sales conference, and that goal was attained. Not only did Lindsey earn a 45-minute private breakout session, but she was also was recognized for having the highest Social Selling Index (SSI) score at the conference. Having the highest SSI score at the conference came with an ultimate recognition: sharing a stage with Shaquille O’Neal and shooting free throws on stage. In 2016, Lindsey opened up her own consulting business to teach sales organizations social selling practices through Interactive Webinars and Onsite Sales Workshops. In addition, Lindsey provides keynotes for conferences and sales kickoffs throughout the country. Lindsey has consulted and presented to companies including Oracle, SAP, Netsuite, InterContinental Hotels Group, SparkPost, American Airlines, SkillSurvey, HotSchedules, etailinsights, Brocade, and many more.